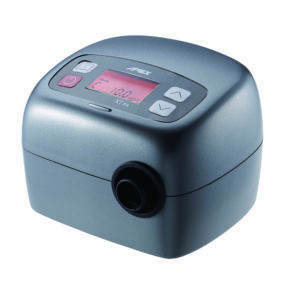 Bi-Flex pressure relief technology offers pressure relief at inhalation and exhalation to make BiPAP therapy more like natural breathing. 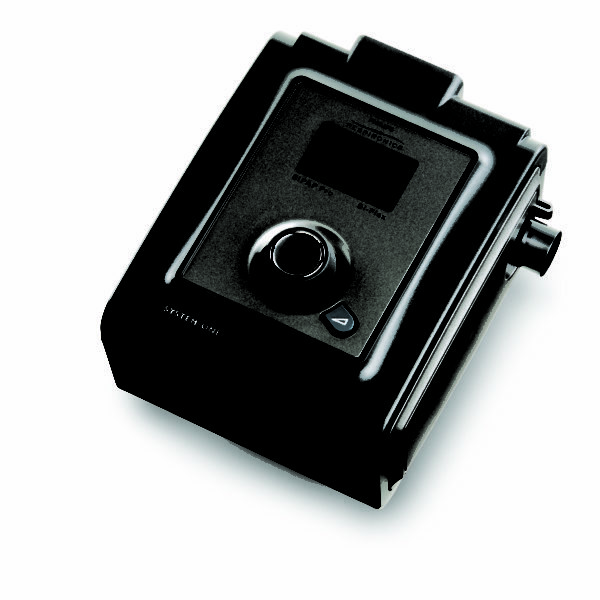 The BiPAP Pro Bi-Flex is used to treat Obstructive Sleep Apnea. 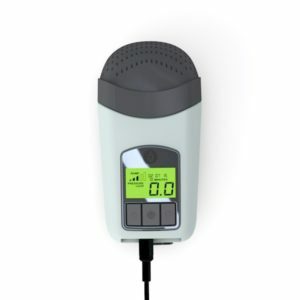 System One Humidity Control technology analyzes ambient temperature, relative humidity and patient flow to maintain consistent and optimum humidity levels – even in changing conditions. 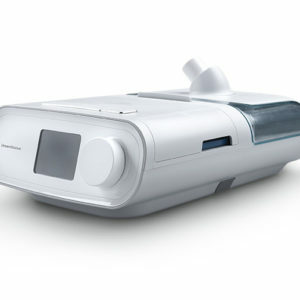 The Philips Respironics BiPAP Pro Bi-Flex Machine with Humidifier gives you options – which means that your therapy can be personalized to treat your Obstructive Sleep Apnea (OSA) needs. It’s like having three different machines in one. This lightweight machine weighs less than 4 pounds. 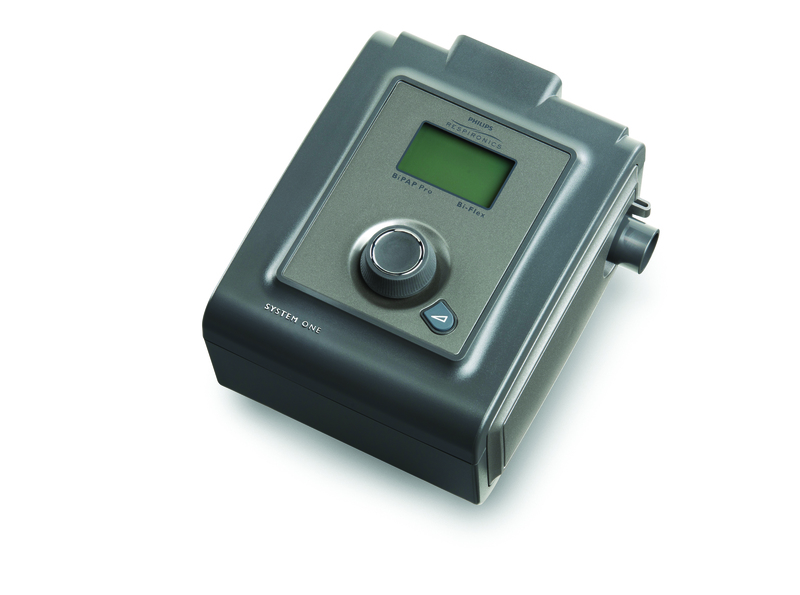 • Bi-level – Provides one level of output pressure when you exhale and a second higher level when you inhale. • Bi-level with Bi-Flex – Bi-level therapy with pressure relief when you exhale to improve meet your needs and make you more comfortable. 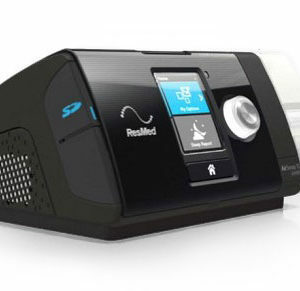 • CPAP – Delivers Continuous Positive Airway Pressure; CPAP maintains a constant level of pressure throughout your breathing cycle.